Alana Wentworth, owner of Cask & Vine, is the founder of Doire. Cask & Vine is a craft beer and wine bar that opened in January 2013 and is located beside Doire Distilling. Both are known well in the Derry community for involvement in town events and being a driving force for small business. 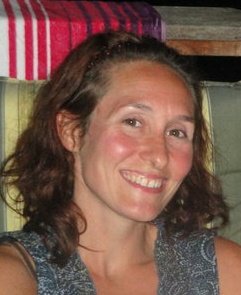 Alana is well-known in the craft beer community in New Hampshire, boasting the largest cellared-beer collection, truly unique beer experiences, participating in podcasts, producing festivals, the documentary film Brew Hampshire and even holding the cover of “Beer Advocate”, a country-wide craft beer publication, in November 2015.